We are pleased to welcome your family to Laurentian Child and Family Centre. 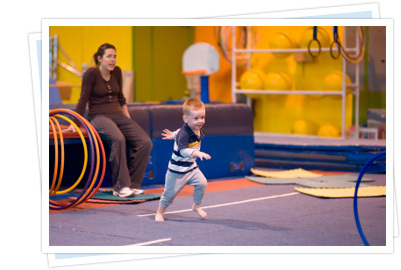 We trust that your child will enjoy his/her experiences at our centre. LCFC is a non-profit centre licensed through the Ministry of Education. Our centre has been providing high quality care in the Sudbury area for almost 40 years. Our centre serves children from birth to age 12, before and after school care, including the March Break and on Professional Development Days. We have the luxury of being located on the scenic Laurentian University campus and incorporate all that nature has to offer into our program, including a community garden. 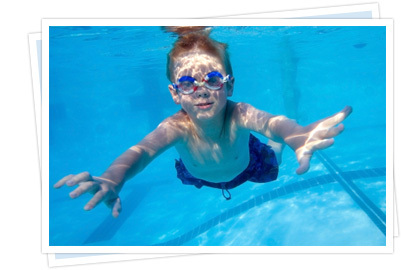 We hold a membership to the Olympic Pool, which means free open swims and swim lessons (at an additional cost) during the summer for children aged 3 years and over. Our children also enjoy free access to the planetarium, the School of Education library, the running track, and the gymnasium. LCFC is open year round, excluding statutory holidays. We are open from 7:00am to 5:30pm Monday to Friday. Our centre gives priority to Laurentian University employees, students, those working at the Northern Ontario School of Medicine and Health Sciences North. Copyright © 2013 Laurentian Child and Family Centre. All rights reserved.